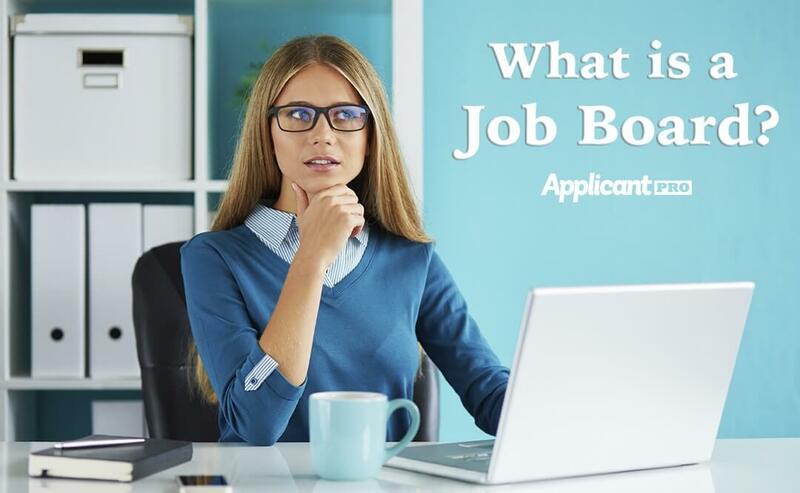 Job boards are the primary source for advertising your open jobs. 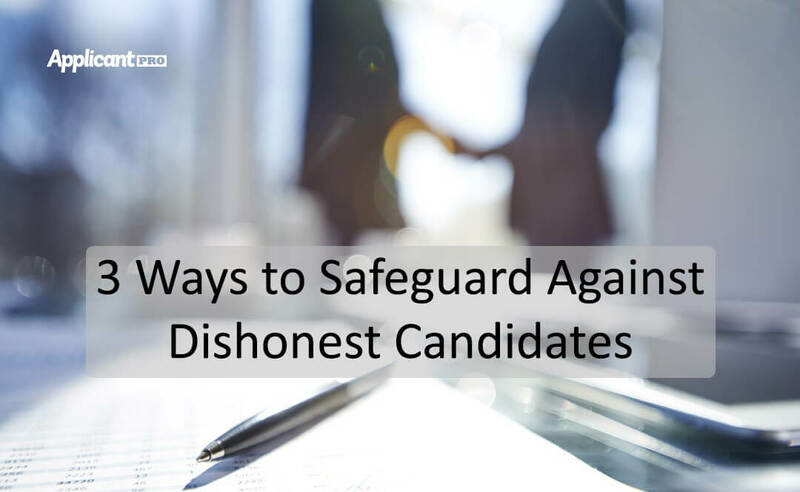 Learn about all the different kinds and they will help you find the perfect candidate. Keywords are vital to job advertising. Learn how to be a keyword master with these three key principles. Learn about the most important things you need to know about applicant tracking systems and what it can do to help you streamline your hiring process. There's a lot to know and learn when it comes to Affirmative Action Plans. In this article we lay it all out and tell you exactly what you need to know. 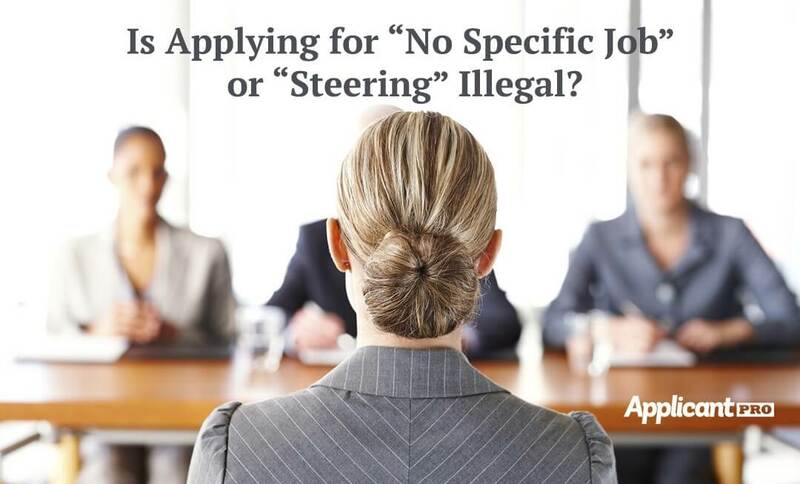 Two very important court cases were settled this year about "steering" applicants into jobs. 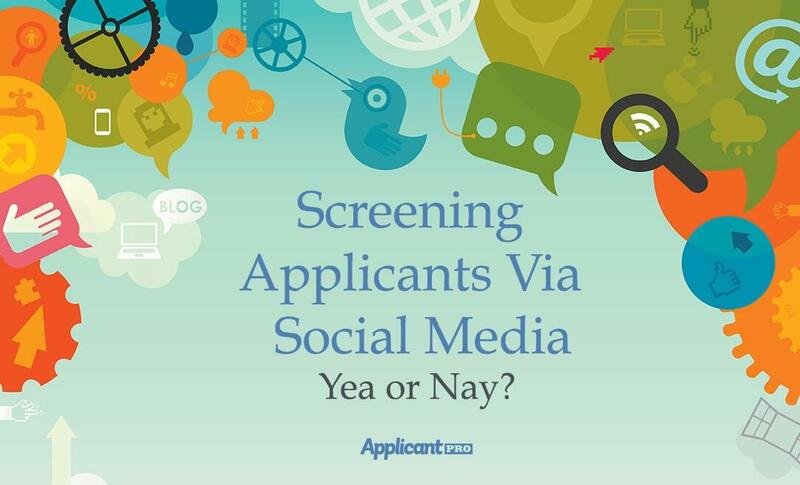 Learn more about what this means for your hiring process.